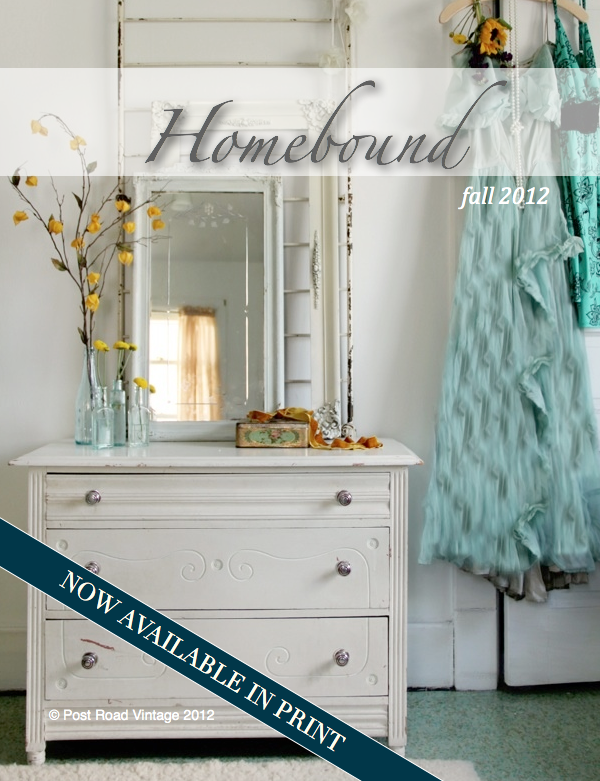 The latest issue of HOMEBOUND magazine is here!! is ready to read shows up in my inbox! a printed version of this gorgeous magazine! that the free one does- but it will have a few extras. 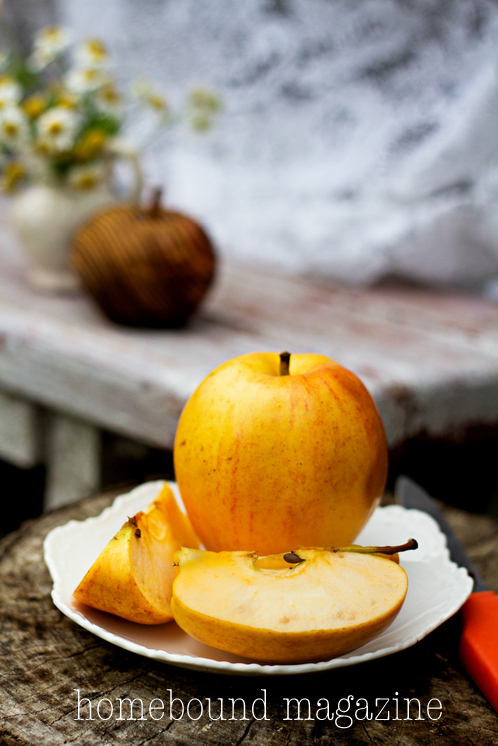 to a French Country Cottage reader in celebration! Oh I would love to win this...thanks Courtney for a chance. I'd LOVE to win.....thank you!!! Beautiful ideas. Thanks for the chance to win! This magazine looks beautiful! Thanks! Beautiful and Lovely photos on this facebook page...Thank you! What a beautiful magazine and I love the articles. I will also put this on FB. I'd love to win!!!! I would love to win this lovely magazine! Looks beautiful! Would love a copy! What a lovely idea. I can't wait to dig into this! can't wait to check this lovely publication out, courtney--congrats to you! What a lovely magazine! I'm so excited to explore it!!! Wow! First time we have seen this! My wife and I have been fixing up furniture for a little while and now have started "inventing" little towers or cairns out of saved glass, pottery, silver etc. Now wedding planners and professional photographers are buying are creations! We would love a hard copy of your magazine. It would make great evening reading along with a rich bottle of burgundy! Would really be useful to share with the wedding planners and photographers too. We are going to post this to all our Facebook pages and blog. Beautiful magazine! Thanks for the chance to win! It looks like a wonderful magazine! What a sweet giveaway! Oooh I could just imagine curling up in my favorite chair with a nice cup of mint tea and just pereuse through this beautiful magazine. Wonderful giveaway!!! French Country has always inpired me... yet hard for me to accomplish. Perhaps this willbe exactly what I need. Great ideas. I, too, love it when Heather announces the latest issue! So glad to see you are a contributor! Congrats on being a contributor to what looks like a beautiful magazine! You've just reminded me that I need to go in and change my email on that, Courtney. I do love a print version of a magazine, but I will be checking out the new issue online. Love the pictures! I so enjoy both of you and your blogs. I am sure this magazine is one I will cherish. I hope I win! Hi Courtney, Thanks for this beautiful publication! A magazine I haven't heard of?! I would LOVE to win a copy! Thank you!! Love your blog! It's so beautiful! Sounds great...thanks for the chance to win! What a beautiful magazine it must be! I am passionate about white dish ware but best of all the vintage nursery sounds heavenly! I found out yesterday that I am going to be a grandmother!!!
. Good luck to all and thank you. I love it! The photography is amazing! Keeping my fingers crossed! Hello, please count me in. I would like to win this inspirational magazine. hand! Thanks for the chance to win one. That looks like a gorgeous magazine, and I would love a copy! Thanks for the heads up! I love a real magazine!!! Thanks for the giveaway! Oh I like this magazine! I'd love to win a printed copy of it! This is the first time I have heard of it, but if you have anything to do with it I know I'll like it!!! I would love to win a copy!!! This is also my first time to hear of this magazine and I'd love to get a free preview. Thank you for the opportunity. Thanks for the opportunity. I would love to "get my hands" on this beautiful magazine. Would be great to be able to have a hold of a copy and see it in person.. Thanks for the chance. Blogged this great giveaway also. Will tweet and pin it as well! Thanks again. I would totally love to receive a copy of this! Thank you so much for the chance to win! Look's like a great read. Thanks for hosting this giveaway. I love homebound! Lovely magazine. It's lovely to see creative people come together in one magazine. I would be so happy to receive a copy of this pretty magazine! Never heard of this.... looks beautiful! Thanks for introducing me to something new! Would love a chance to look thru it...thank you! I am always on the hunt for another great decorating magazine or book -- it is like an insatiable lust! LOL I would love to win a copy. I love French country and will be moving to a little country cottage very soon. I would love to win this magazine for some fantastic decorating ideas!!!! new to it myself! thanks for sharing, just beautiful! All of Heather's photography and her shop is very beautiful. I'd love to hold a print copy in my hands. Pls enter me. All of the features in the Autumn Homebound Magazine are inspiring. I would love to get my hands on a hard copy too! What a beautiful magazine! Would love to win a hardcopy. So excited for you and I would love to see your work first hand! OOOOh please count me in, how exciting! OOH I would love to be the lucky winner. Oh! It looks like a beautiful magazine I would truly like see in person. Looks oh-so-pretty! I'd love to see all the goodies inside of that beauty;) It would look great on my coffee table too! Thanks! Oh so beautiful! Please include me in the drawing. Thank you.